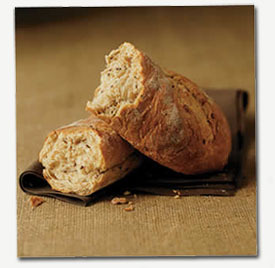 Harvey & Company invested in second-generation, family-owned Wenner Bread Products. 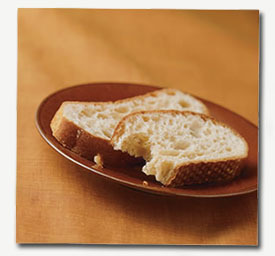 Founded in 1956, Wenner is a leading manufacturer of high quality frozen, par-baked, and fully baked dough, breads and rolls for food retailers’ in-store bakeries and food service operators in the U.S. Headquartered in New York, the Company is respected in the industry for its high quality and diverse breadth of products. Harvey & Company partnered with experienced food executive, Jeff Montie, and a Midwest-based private equity firm to make an investment in the food industry. Prior to this effort, Jeff Montie held several executive positions at Kellogg, including President of Kellogg North America and President of Kellogg International. While at Kellogg, Jeff was instrumental in the $3.9 billion acquisition and integration of Keebler in 2000. He also led the acquisition of Kashi, and growth of the business from $30 million in revenues to a $750 million brand over the course of seven years. Wenner represented an attractive opportunity to put Jeff Montie’s talents to use in a platform investment from which to build. Harvey & Company participated in a recapitalization that provided the Wenner family with liquidity and significant upside opportunity through retained ownership and access to growth capital.